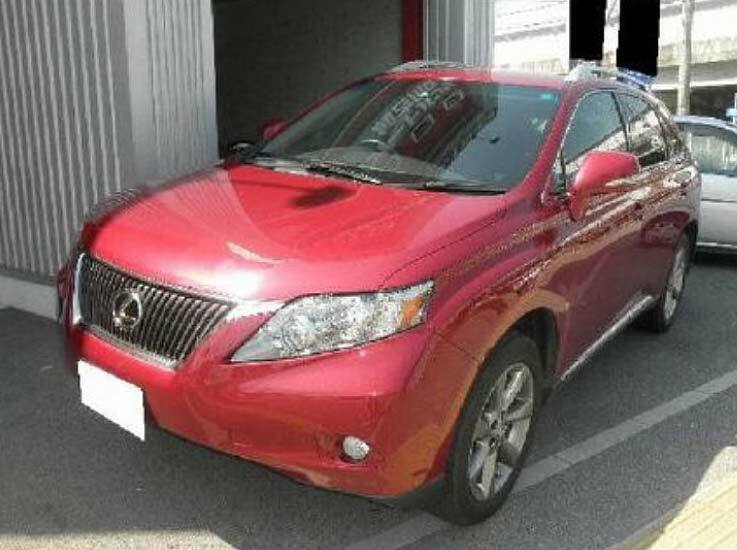 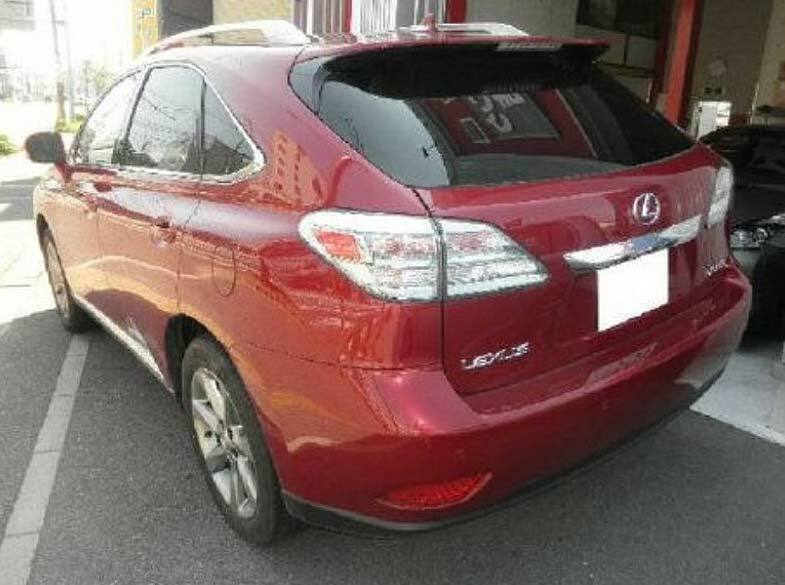 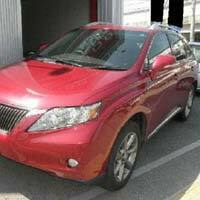 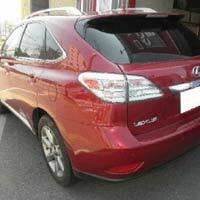 We have garnered huge reputation as a Supplier of Used 2013 Toyota Lexus Car in Japan. 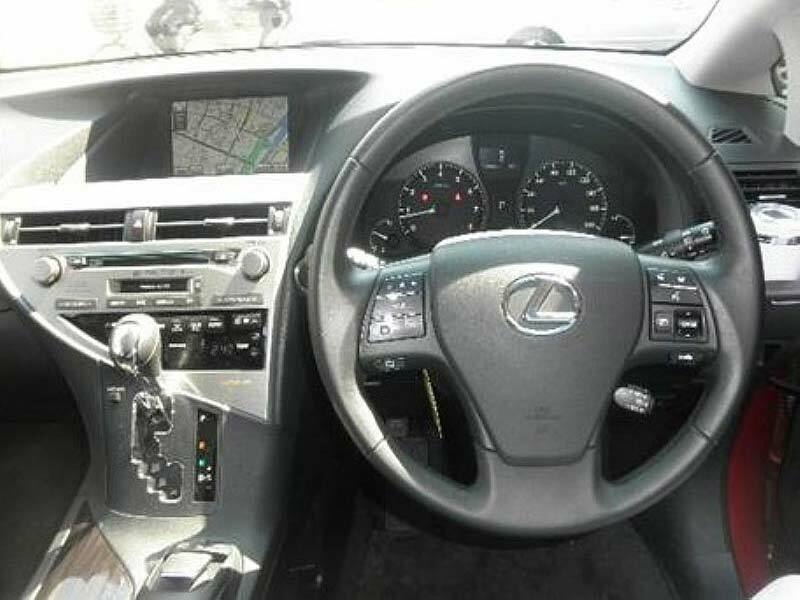 This Used 2013 Toyota Lexus Car is a huge crush among the car lovers, owing to its unique appearance and exceptional speed. 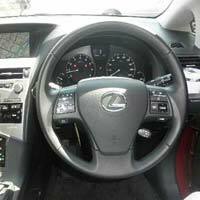 This car is provided with several accessories like power steerings, center locking, power mirror, power window, air conditioner, air bag, TV & antilock brakes.